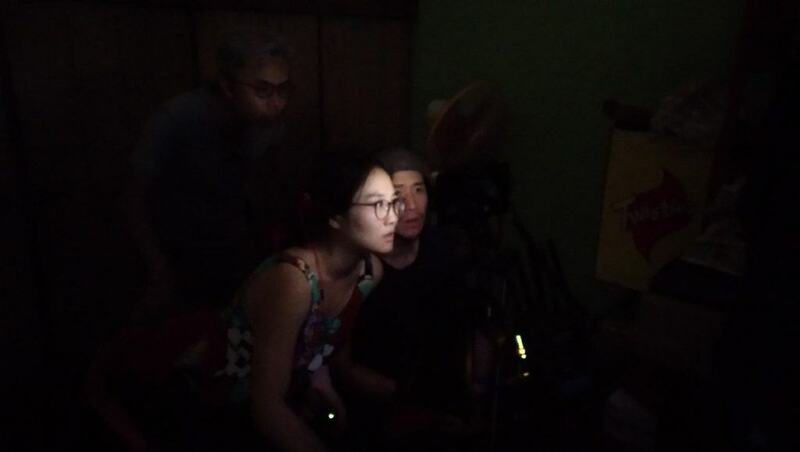 Station Film has added the directing duo of Henry Chen and Ssong Yang, aka henry/ssong, to its roster for North American representation. The filmmakers henry/ssong — behind critically acclaimed work such as Google’s “Saroo Brierley: Homeward Bound,” named by TED as one of the “Top 10 Ads Worth Spreading” in 2014, and Hozier’s richly cinematic “From Eden” music video — have established themselves as empathetic global storytellers who bring tangible emotion to both narrative and documentary work. Their commercials and content for multi-national brands Honda, American Express, Delta, Elevit, Microsoft and Telenor share the common theme of elevating the everyday hero through relatable performance, beautiful visuals and a natural cadence that allows the story to shine. Henry/ssong has been drawn toward work that encourages curiosity, or supports a mission, a message with a good cause and the potential to be thought provoking. The filmmakers embrace subjects like solar energy, climate change, civil rights, personal growth, friendships and relationships, and strive to accentuate their storytelling with a visual style that sparks passion.